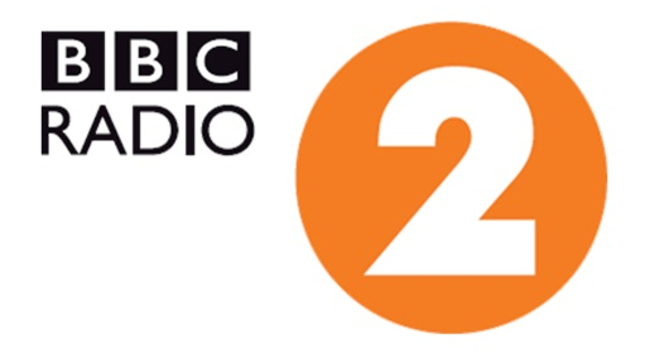 BBC Radio 2‘s overnight programme with OJ Borg launches on 14 May. Producing the show for Audio Always will be Jordan Hemingway, who previously worked for Heart North West as a Breakfast Producer, and Dan Markham, who has been producing the BBC Local Radio Evening Show. The OJ Borg show will be broadcast Monday to Friday, 12am – 3am, from the BBC’s MediaCityUK studios.